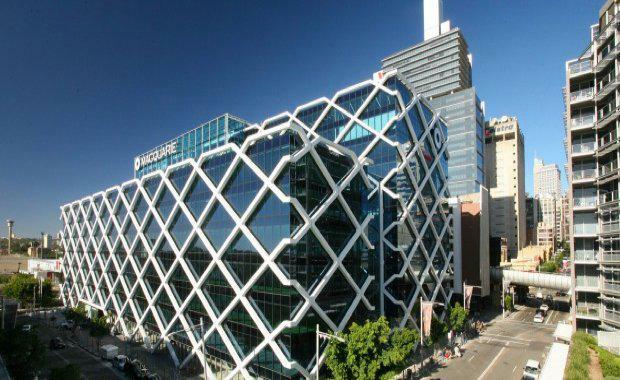 Charter Hall’s Core Plus Office Fund (CPOF) has created a new wholesale trust with an investment vehicle sponsored by Morgan Stanley Real Estate Investing (MSREI), together acquiring 100% per cent of One Shelley Street, Sydney for $525 million. The One Shelley Street property transaction - currently Macquarie Group's headquarters - located in Sydney's King Street Wharf precinct represents the largest single office property deal in Sydney since 2014. Sources for the agreement say the yield ranges from below 5.25 per cent to approximately 5.3 per cent. One Shelley Street, Sydney is a prominently positioned prime-grade office building located directly adjacent to the south side of Barangaroo, and benefits from the improved accessibility to the Wynyard bus/rail interchange, and the revitalised retail and restaurant precinct in the area. Charter Hall’s Group Managing Director and CEO David Harrison further noted that momentum across all sectors continues, with equity flows directed to high quality defensive real estate. The Group has also underwritten the purchase of an $82 million portfolio of assets which form the basis of the Charter Hall Direct Automotive Trust 2 (DAT2), the second DAT retail syndication trust by Charter Hall’s Direct Property business. The new trust will be managed by Charter Hall, and has increased Charter Hall’s total funds under management to $17 billion, including over $8 billion in the office sector.